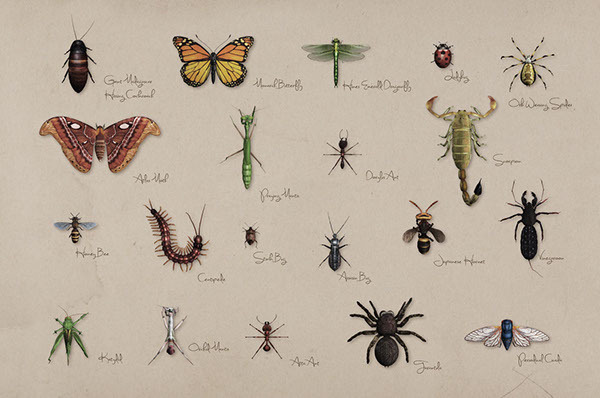 Client: NGX Interactive We were asked to develop 20 insects for the Xtreme Bugs Traveling Exhibition. 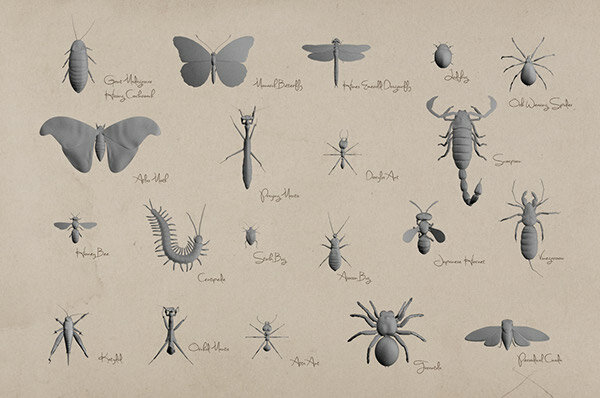 These little insects would be used in an interactive touch table that encourages visitors to explore a variety of bugs scattered throughout a vibrant outdoor scene. After pitching various ideas, we settled on a style that brings traditional text book illustrations to life using 3D models with hand painted textures.